Ladies and Gentlemen, place your bets and talk derby to me. We’re gearing up for the most exciting two minutes in sports, the Kentucky Derby. With all the essentials like a darling hat, a cute dress, and a mint julep in hand, you’re sure to be a classy drunken mess in no time, but it wont last furlong. Just tell your friends that you’re too hot to trot. Made with mint, mint simple syrup, and bourbon, the mint julep is the iconic and quintessential Southern cocktail and cocktail of the Kentucky Derby. Traditionally, these cocktails were served up in a silver or pewter cup, by doing so, it allowed a frost to form on the outside of the cup. This delicious drink has been promoted by Churchill Downs in association with the Kentucky Derby since 1938. Each year, almost 120,000 mint juleps are served at Churchill Downs over the two-day period of Kentucky Oaks and the Kentucky Derby. 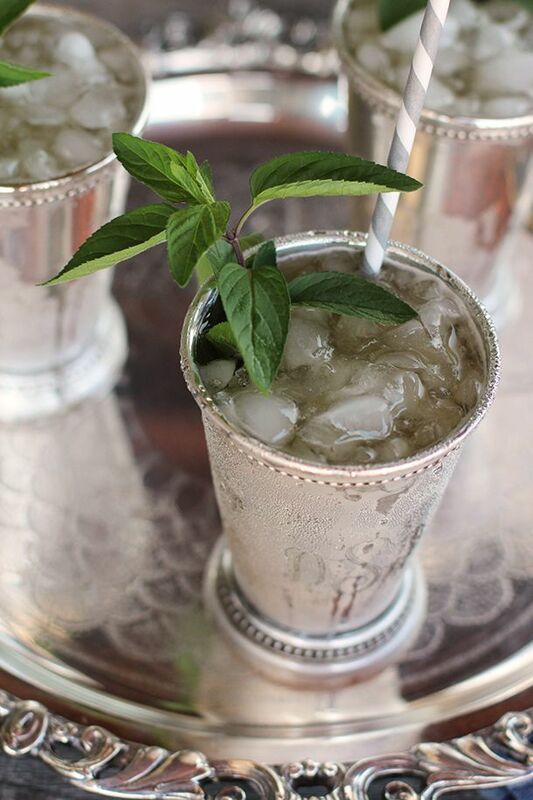 We like Southern Living’s classic mint julep recipe. Move over Royal Family. This is the one day a year that we out-do your hat game. According toKentuckyDerby.com, “The Kentucky Derby is a chance for every female to express her inner Southern Belle,” and, “wearing a hat to the Kentucky Derby is believed to bear good luck.” We’re always looking for an excuse to dress up/wear a costume. Who knows, you could transform into your inner Southern Belle alter-ego, Magnolia Crawford. (Okay, that’s my Southern Belle alter-ego’s name, but you can borrow it.) These hats can run up to almost $1,000 for a custom made one. 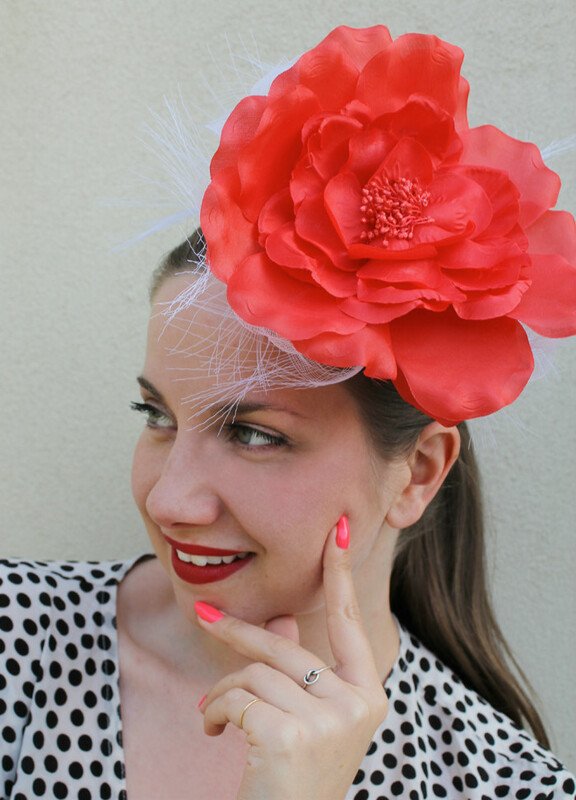 We really like Lady Melbourne’s DIY Fascinator for Under $20! The Kentucky Derby pie is a pecan pie that is made with walnuts instead of pecans. There’s also chocolate chips and bourbon in it. It’s a great dish to soak up all the mint juleps you’ll be accidentally drinking too many of. 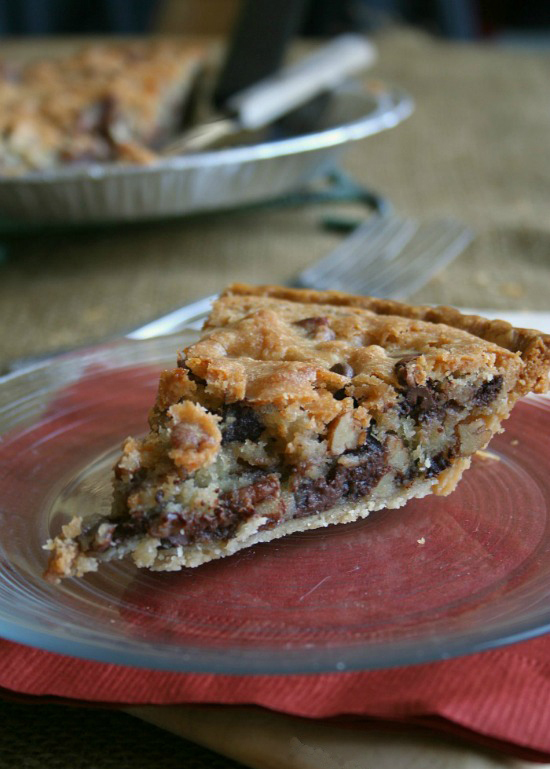 Put this in your pie-hole with My Cooking Spot’s Flaky Kentucky Derby Pie. 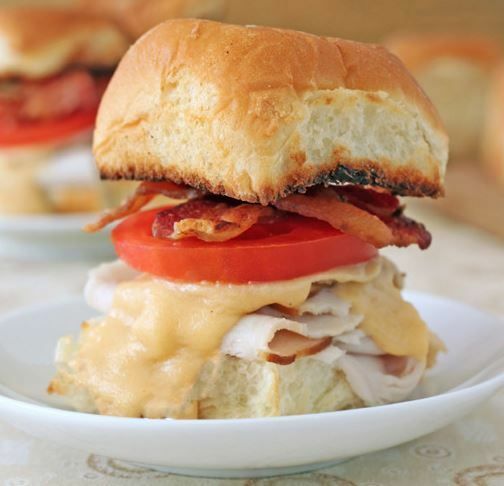 These are pretty easy to whip up. If you would like to incorporate the horses into this recipe, sub it for Ikea meatballs. Made with all the tasty ingredients like brown sugar, whiskey, and bourbon, these meatballs are a crowd pleaser for sure. 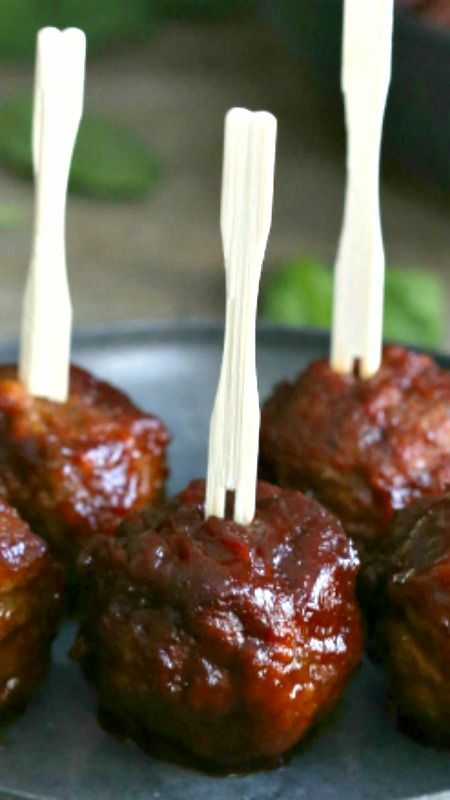 Key Ingredient has a tasty and easy recipe that tastes like it took all day to make the bourbon whiskey meatballs. Once you’re all sunned out and tipsy, come by Howl at the Moon after for more fun drinks, some dancing, and all the silly hats you can handle.